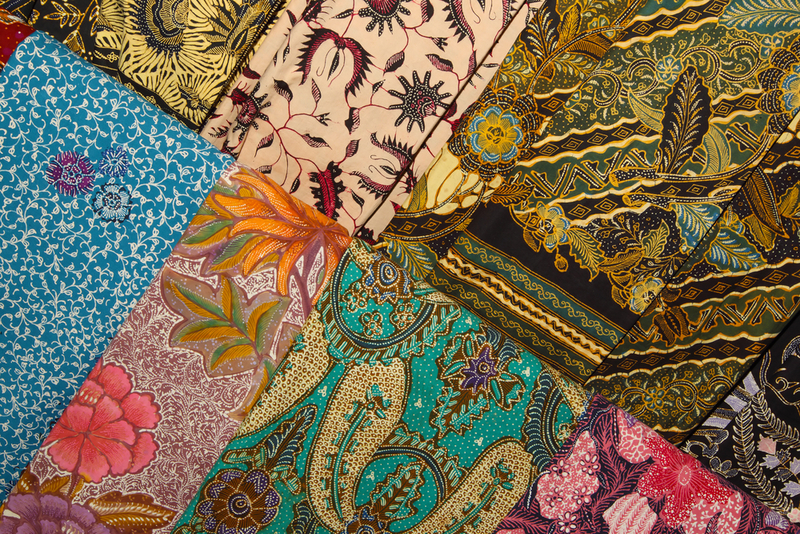 Indonesian textiles such as these were part of the de Young Art Museum’s recent Tribal Art and Textiles Art Show. San Francisco’s de Young Art Museum recently held an opening night gala for its Tribal and Textile Art Show. Collectors, designers, and well-wishers gathered to celebrate the collection and its focus for this year: art from Southeast Asia, the Oceanic Islands, the Middle East, Central and South America, Africa, Polynesia, and more. 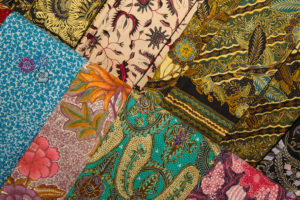 With organizers including Honorary Chair Ardi Hermawan, Consul General of Indonesia, and Benefit Chair Thom Weisel, Co-Chairman of Stifel Financial Company, the Tribal and Textile Art Show officially began its 31st year with the gala on February 8. Held at the Fort Mason Center in the Festival Pavilion, the gala included live music, cocktails, hors d’oeuvres, and plenty of opportunities for philanthropists, artists, and other community members to mingle. Proceeds from art purchases at the gala will go to support tribal art and textiles housed by the de Young Museum. The de Young’s collection of textiles and arts from Africa, Oceania, and the Americas have been highly valued by the community for years. Originally created by Caskey Lees, the San Francisco Tribal & Textile Art Show showcases over 80 national and international galleries. The annual opening night gala lets collectors get an early view of what the new year’s collection will look like. Several other curated collections were on view as well. “Artful Weavings,” presented by Peter Pap (an expert on antique rugs and tribal weavings), showcased a collection of rare Antique Nomadic and Village Rugs from a variety of private collections. Nearly 100 pieces from the prestigious John Corwin Collection were on display. On the more contemporary side, the “Spirit Talkers” collection featured new work from James Havard, known for his Abstract Illusionism. The gala may have passed, but the fun is just beginning! There will be several more opportunities to see art and textiles from these collections at the de Young Museum.